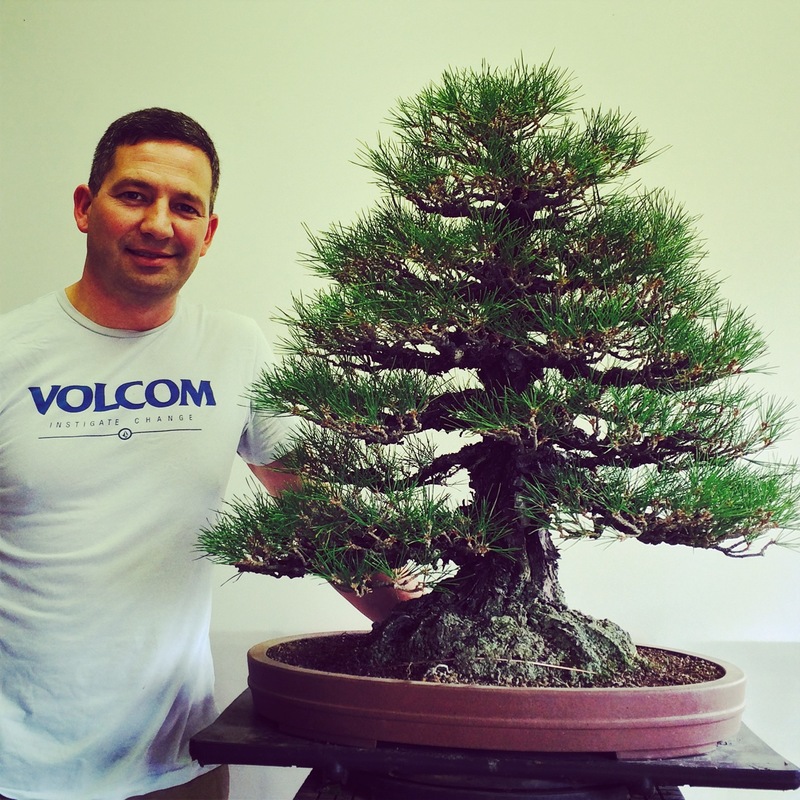 Scott Martin has been interested in bonsai since 1989 when he happened to stumble across a local show and developed an intense fascination with bonsai. 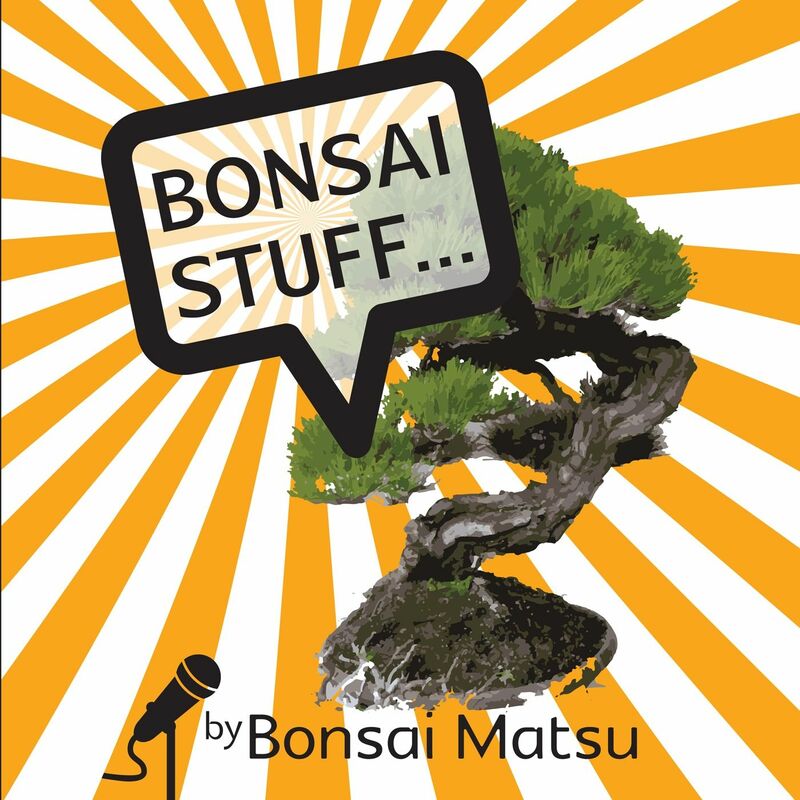 At this time, bonsai was a hobby in the background while life rolled on and through many fantastic twists and turns allowed his family to flourish and grow to a party of five. Then in 2006 the interest in bonsai changed more into a passion with an ambition to start Bonsai Matsu and the education process began studying with Australian and International artists including a workshop with the late Peter Adams whose work with maples and artistic vision was incredible. All of the studies and dreaming then led to Japan in 2012, considered by many to be the current homeland of bonsai with generations of families devoting their lives to the art form. 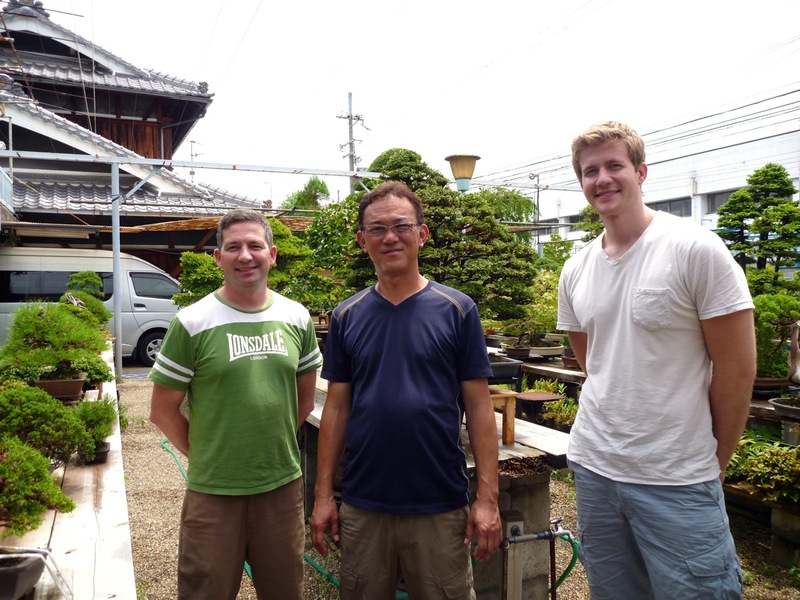 Scott studied at Aichi-en Bonsai Nursery in Nagoya under the guidance of Mr Junichiro Tanaka and his apprentice at the time, Peter Tea. Aichi-en was started in 1896 and Mr Tanaka is a 4th generation bonsai artist and is highly respected for his skill and ability to transform and improve bonsai no matter what stage of their development. Peter Tea is also an amazing artist in his own right. Scott, Keiichi Fujikawa and Bjorn Bjorholm. Then in 2013, a further 2 weeks study were undertaken in Osaka at Fujikawa International Bonsai school at Kouka-en Nursery under the guidance of Mr Fujikawa and Bjorn Bjorholm. The quality of the trees at Kouka-en are possibly the highest in both Japan and the world. The training included a wide range of species at various stages of their development. In June 2014, Scott again returned to Aichi-en in Nagoya, Japan for some further training and advanced techniques. This trip included working on very old and developed trees and working on customer trees. 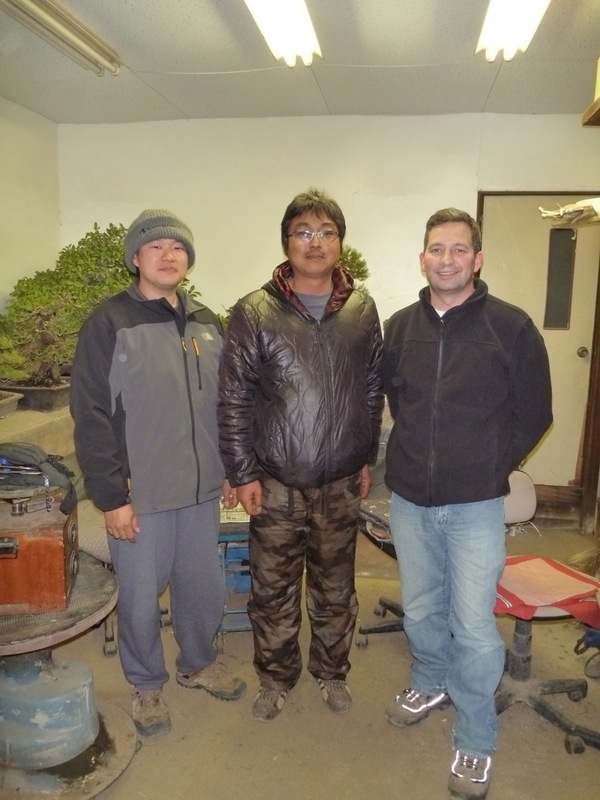 February 2015 saw Scott again return to Aichi-en, this time for more training and repotting season. October/November 2016 was the time for another training trip to Aichi-en! Bonsai Matsu has been established in the South Eastern suburbs of Melbourne to service Bonsai enthusiasts in the Greater Melbourne area.